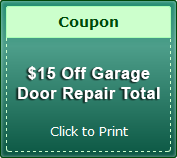 The Hayward garage door repair specialists that work for us are some of the best in the business. 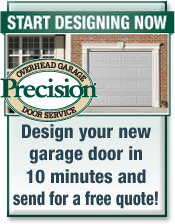 No need to worry yourself since our company, known as Precision Door, is here to help on any issue concerning your garage. 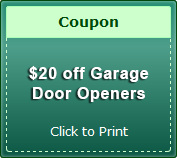 We specialize in garage door opener repair, spring repair, door track repair, and replacement of broken springs for all major brands of garage doors in Hayward and Los Gatos. 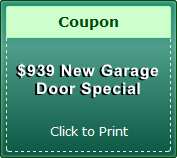 You might return from work and realize that your garage has broken springs, the best thing you can do is to contact the Milpitas and Hayward garage door repair professionals that work for us and we will help you in spring repair and solve other problems your garage might have. 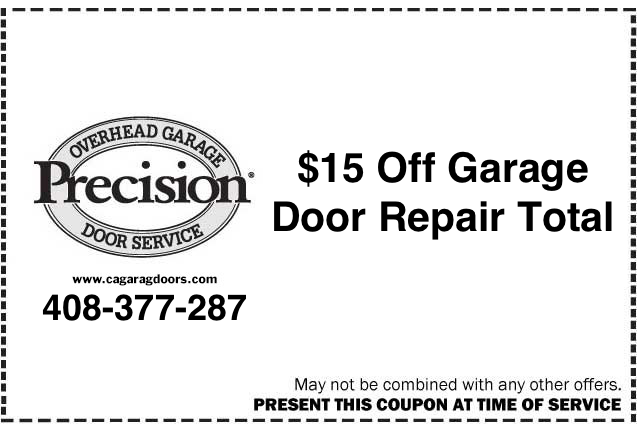 Give us a call with any need you may have for garage door repair in Hayward. 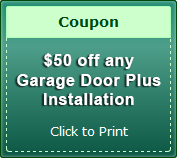 Any time that you may have an issue with your garage, you do not need to worry since we are readily available to offer garage door repair in Hayward and Mountain View. 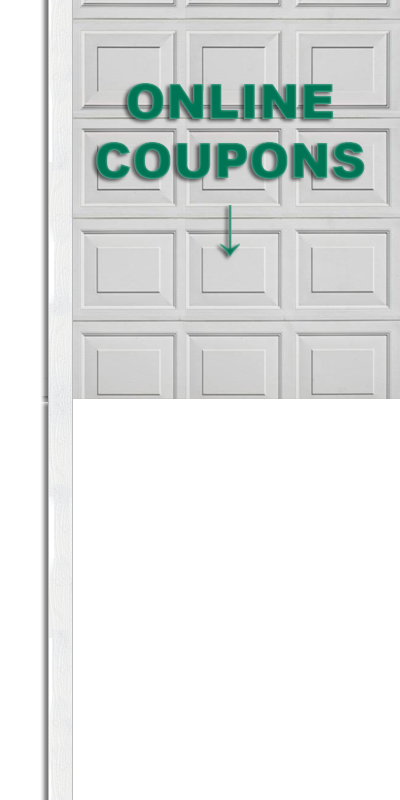 Sometimes, you may have an emergency situation that requires immediate solution; we are the perfect company for this job since we provide 24-hour Hayward garage door repair. 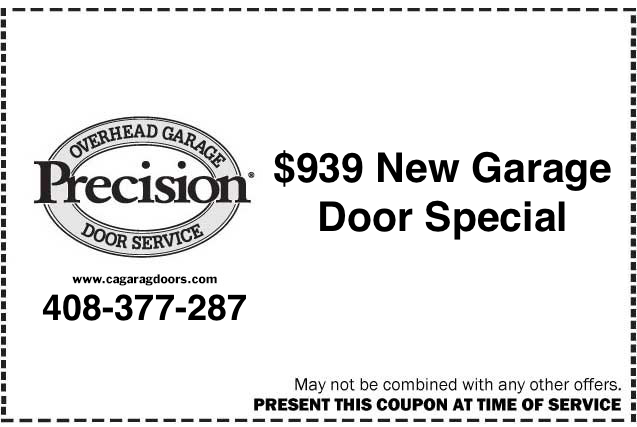 It is cost-effective to you choose us here at Precision Door since we guarantee upfront pricing for our services. 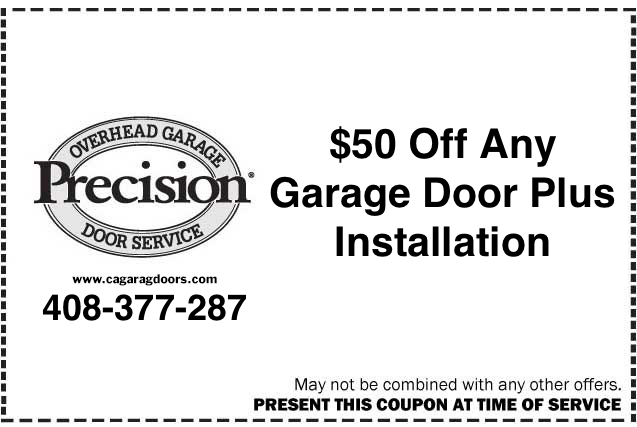 If your door garage is malfunctioning, and you need garage door repair in Hayward or Oakland, you can hire us. 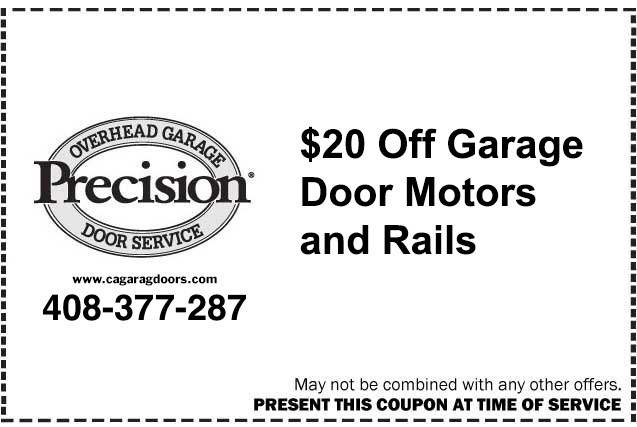 We also offer a discount for all the services such as garage door opener repair, door track repair and door panel replacement in Hayward. Our company uses high tech equipment, and we employ highly experienced staff. We have kept a good record on how we handle our clients and our business. It shows that if you inquire around; you will find out that we offer top notch services. We also have genuine spare parts for your door panel replacement in Hayward and Palo Alto, and we always value our clients. You do not want to work with a company that is just beginning to learn the ropes. 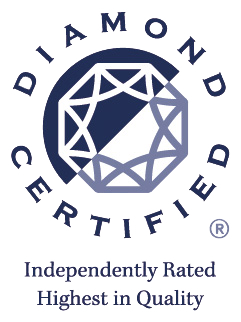 For that reason, you can hire us since we have been in this business for decades now; also our team of technicians is well-equipped, and all have 5+-years of experience to ensure that your work is done perfectly. 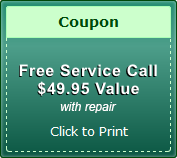 So give our professional San Jose and Hayward garage door repair company a call at (408)377-2876 today!